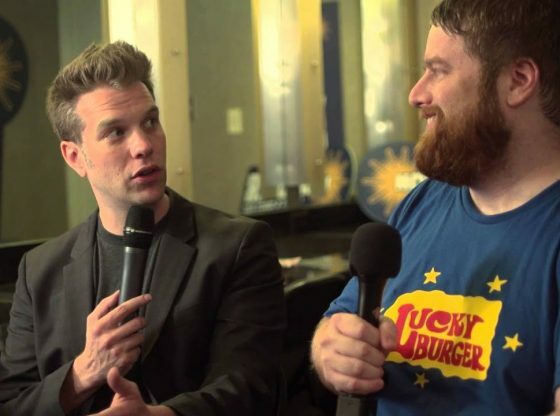 John Merriman catches up with Anthony Jeselnik backstage at the Moontower Comedy Festival. “Inside Joke” at the Moontower Comedy Festival is hosted by John Merriman & Kerri Lendo. Episodes air throughout the festival featuring exclusive interviews, backstage material, updates and more from the fest. Austin Uncharted 1: The Problem with Austin. EMW travel.